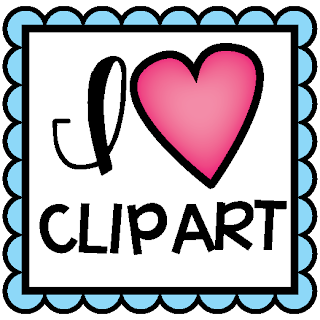 Sometimes you stumble upon a product that makes your teaching a breeze! This year, I found just that in a FREEBIE no less! 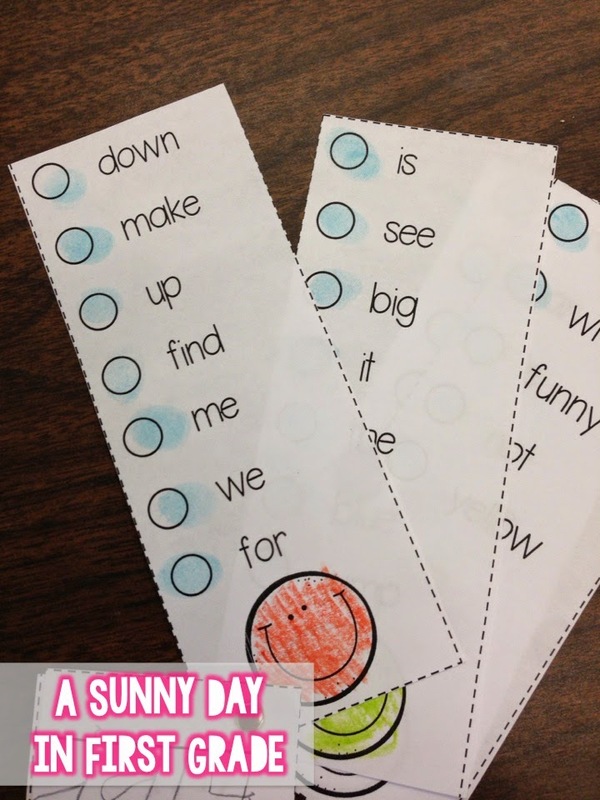 A huge focus in my classroom this year was on sight word recognition. I am not sure what the benchmark is for your district, but mine is 75 for kindergarten. With so little time to master all those words, one product was a lifesaver! 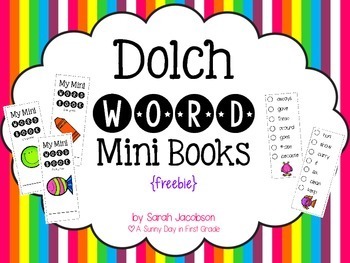 All year my students were obsessed with their dolch word mini books created by Sarah from A Sunny Day in First Grade. They would constantly review their words and help coach their peers so they could earn their stickers and move up to the next level book. 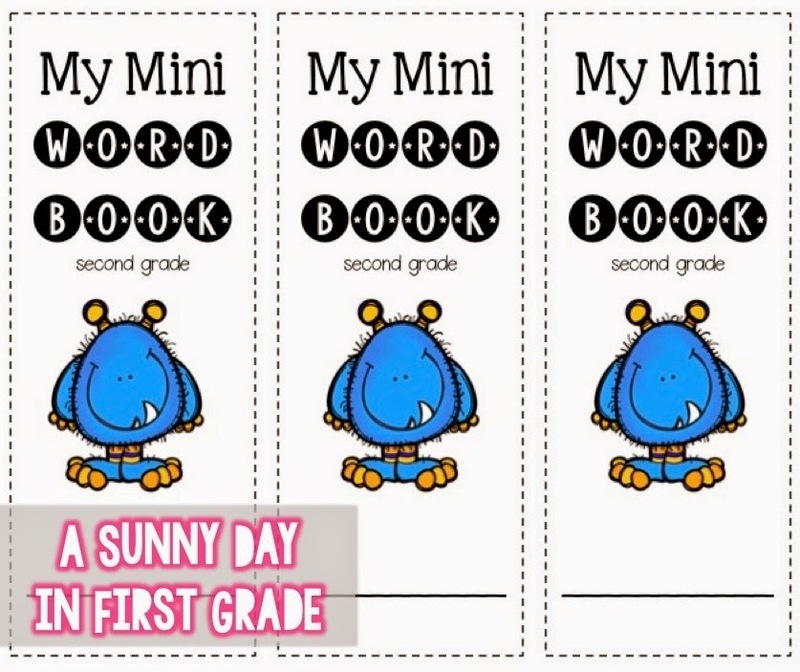 Sarah's product ranges from pre-primer to third grade words so differentiation was a breeze! 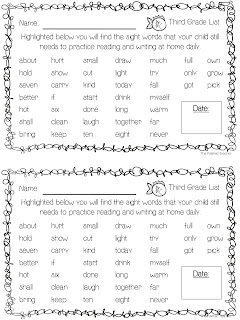 I am a big believer in parent collaboration in education so I wanted to send home weekly progress sheets with the students listing words to review. 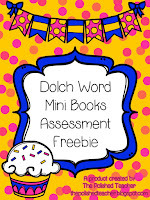 Out of necessity, I created an assessment sheet that corresponds exactly with Sarah's freebie, even down to the clip art! 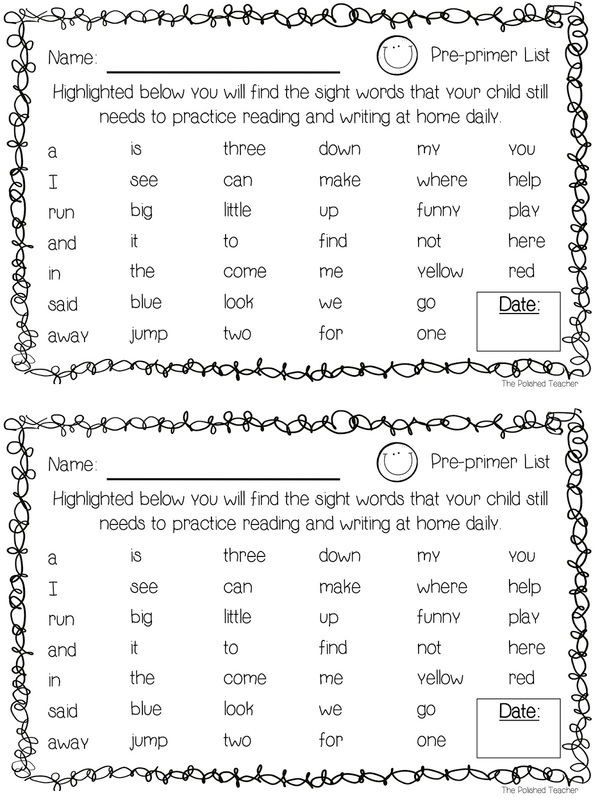 It was an effortless transition for the parents, and they loved being able to see at a glance what words to practice. 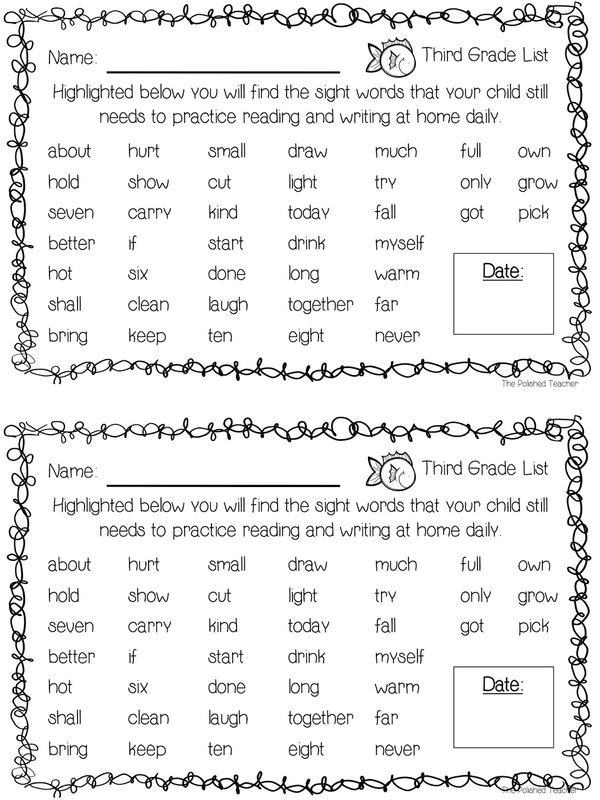 By including the date, you can easily see how students are progressing week to week. 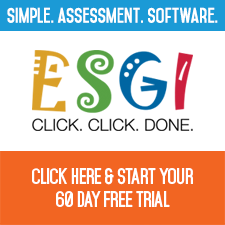 After using the product in my classroom all year, I reached out to Sarah asking if I could share my assessment component and she graciously agreed. I just love this teacher collaboration network! If you are interested in the two products, you can click on the links below to head to our TpT stores. Hope they are as useful for you as they were for me! Very helpful resources. 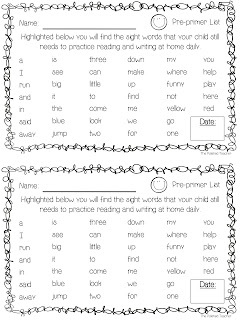 I teach 3rd graders, and many of them are behind grade level with sight words and phonics. Thanks for the wonderful resources.